Another day. Another Fetchr rumor. Another denial. 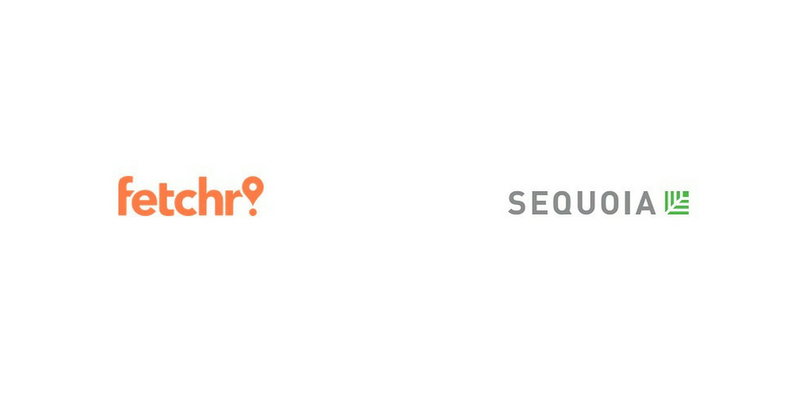 The rumor of Sequoia, one of the largest VCs of the world, looking to invest in Fetchr has been making rounds since last few days. It was publicly shared by JadoPado founder Omar Kassim yesterday who said that the American VC firm is exploring the option to invest in Fetchr’s next round which could be a nine-figure investment. We had reached out to Fetchr CEO Idriss Al-Rifai last week to learn details and even though he confirmed again that Fetchr is indeed in middle of their fundraise, he denied the rumor of Sequoia joining it. Last month, the rumors of Fetchr’s acquisition talks with JollyChic were also denied by their CEO. Interestingly, Sequoia had led JollyChic’s Series C earlier this year that valued the company at billion dollar. Apart from its US-based fund, Sequoia currently also manages dedicated funds in India, China and Israel. The firm is known for making investments in some of the biggest technology companies including Apple, Google, Oracle, PayPal, Stripe, YouTube, Instagram, Yahoo! and WhatsApp in their early days. Having raised more than $50 million, Fetchr is one of the best-funded startups of MENA and it would become the first from the region to land an investment from Sequoia if these ‘denied rumors’ materialize into a deal. But it won’t be the first time for Fetchr to raise an investment from one of the leading American VCs. New Enterprise Associates (NEA) has participated in both their previous investment rounds.